We can supply all your strawberry, Christmas Tree, pumpkin, and hay needs. 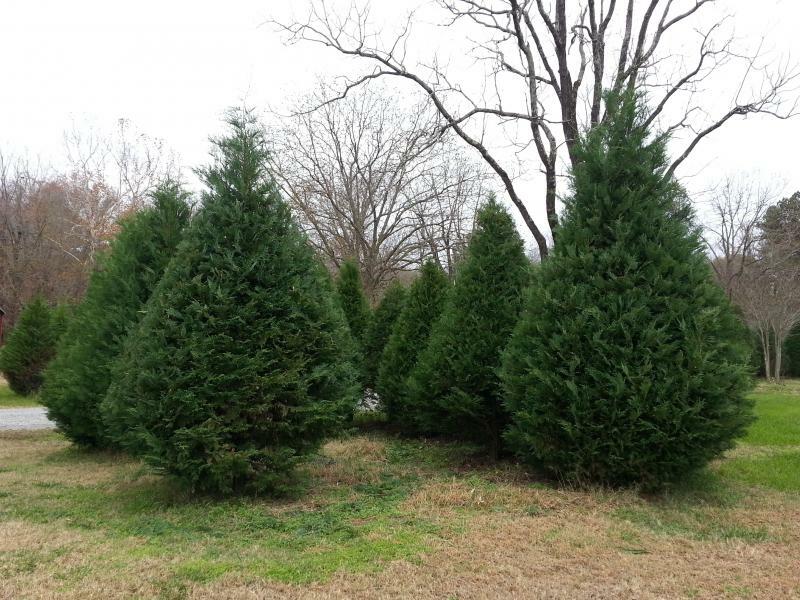 We have Pre-cut Christmas trees and Choose & Cut trees available in Chatham County at our farm. Pumpkins, gourds, mums, and other Fall decorations are available during the Fall. We have horse quality fescue mix and orchard grass hay, available in square or round bales all year. We are a family owned and run farm. We grow our strawberries on our farm in Pittsboro, some of our pumpkins in the north west part of North Carolina in Alleghany County outside of Sparta as well as locally. 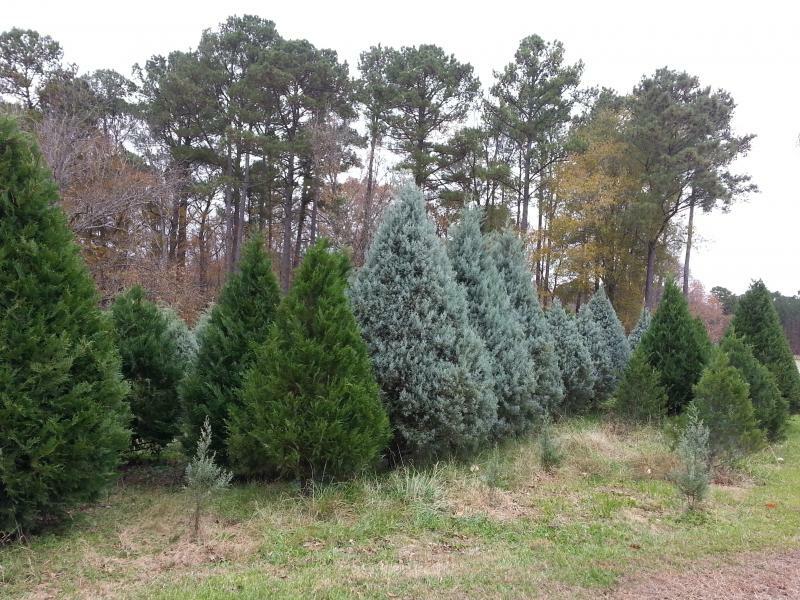 Our fraser fir trees are also grown outside Sparta, NC. Our selection of Choose & Cut Christmas Trees are available Monday - Friday, noon - 5; Saturday, 9 - 5; and Sunday, 10 - 5 at our Chatham location. We also have a selection of pre-cut trees Fraser firs. We put up our hay in Chatham County. We do not have a corn maze. Prepicked strawberries also available at: Howard's Peach Orchard located at 7393 Hwy 64W, Pittsboro, NC, between Pittsboro and Siler City after 10am M-Sat, Sun after 1pm. We have what you need for all your Christmas Tree needs. From a 13 foot beauty down to a table-top size, we have them all for you. We also have a selection of white pine and fraser garland, bows and custom wreaths waiting to adorn your home or business. Be sure and bring a camera for those pictures of the kids! Copyright 2009 Phillips Farms. All rights reserved.